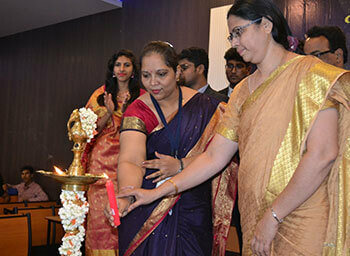 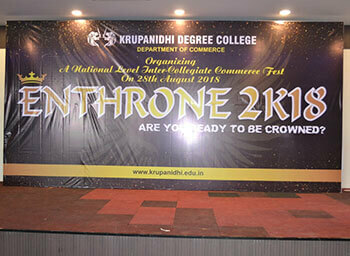 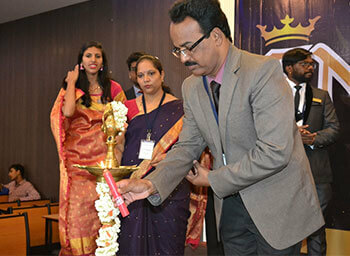 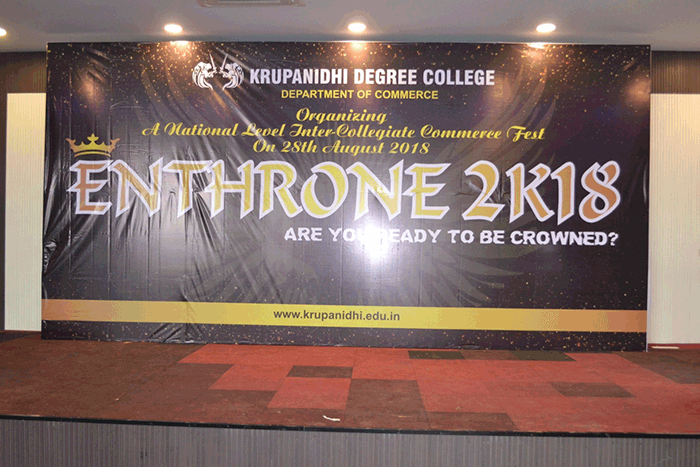 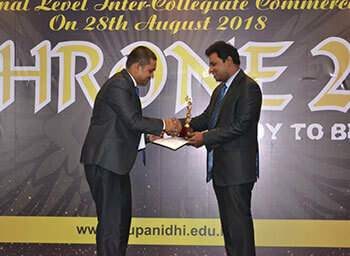 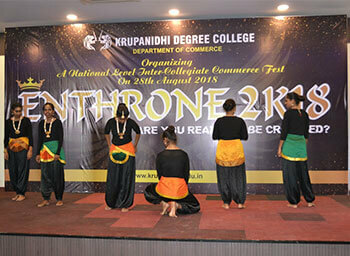 ‘Enthrone’ the Inter-collegiate fest organized by the commerce forum of Krupanidhi Degree College was a grand success having more than 300 students participating in various events from around 27 colleges. 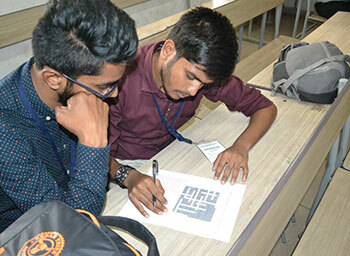 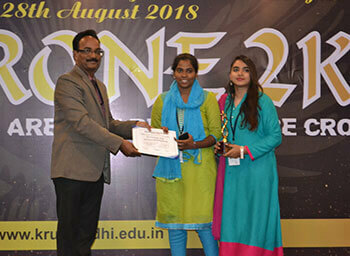 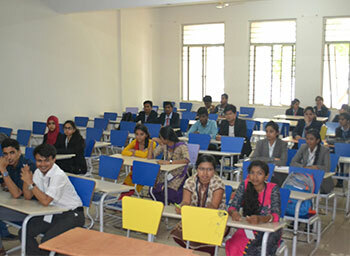 Best Manager, Business quiz, Marketing, Human resource, Finance, Treasure hunt, Best out of waste, Paper Presentation, Product launch, Balance sheet analysis were some of the competitions organized. 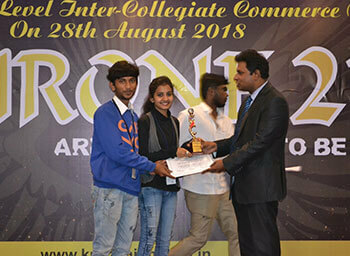 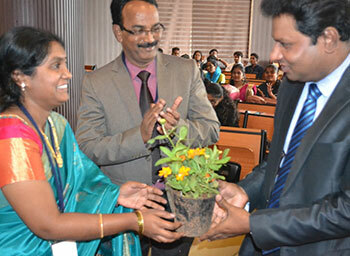 St. Annes Degree College was awarded the Overall Championship. 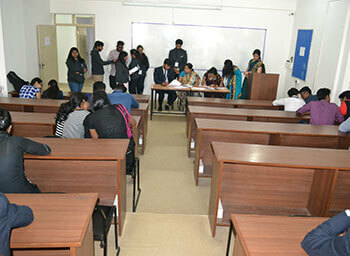 Indeed, it was a fruitful day for the commerce lot.